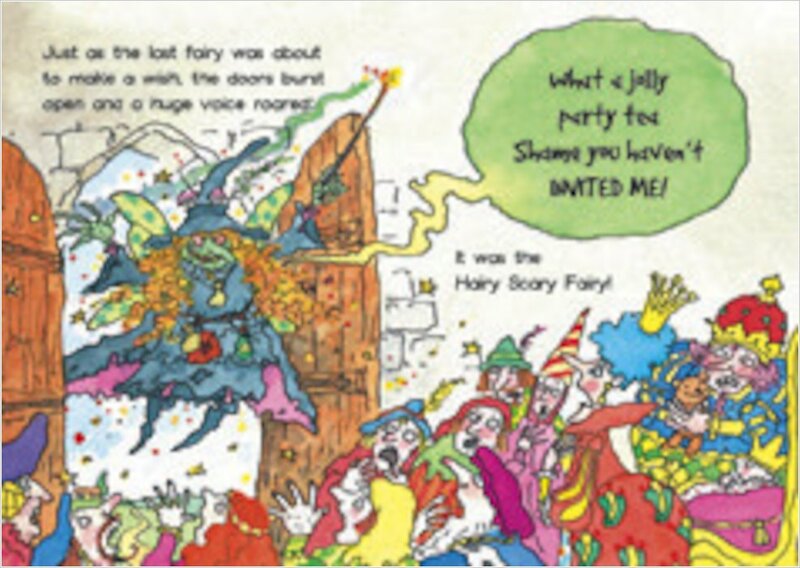 If you love to chuckle, you’ll go wild for these crazy retellings of favourite fairy tales. From Bleeping Beauty to the Silly Billy Willy Goats, they’re stories you think you know – turned very silly! 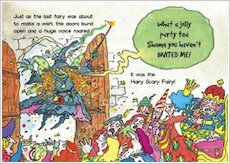 From an award-winning series, these books are stuffed with cheeky twists and giggles, told through comical cartoons and simple text to read alone. 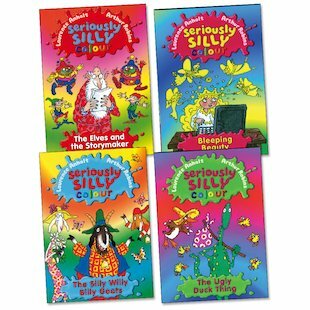 They’re seriously silly – for serious fun! This pack features four stories from the Seriously Silly Colour range: ridiculous reads in fantastic full colour!